A leaking pipe can cause major damage to floors, carpeting and many parts of your home. A small drip can turn into a major catastrophe. Call Protek at the first sign of a leak. From a dripping faucet, running toilet or a leaking pipe in a concrete slab, we have the knowledge, technology and experience to locate and repair any leak in your home. Don’t play the waiting game with a water leak, a small leak can create a big problem faster than you think. A visible leak or drip is one thing, but a leak that is hidden from sight can build up and cause unseen damage that over time can become costly. 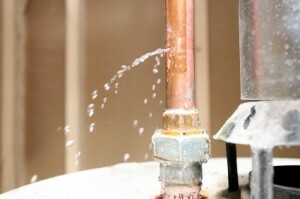 If you suspect a leak or show any possible signs of a leak, please give us a call. 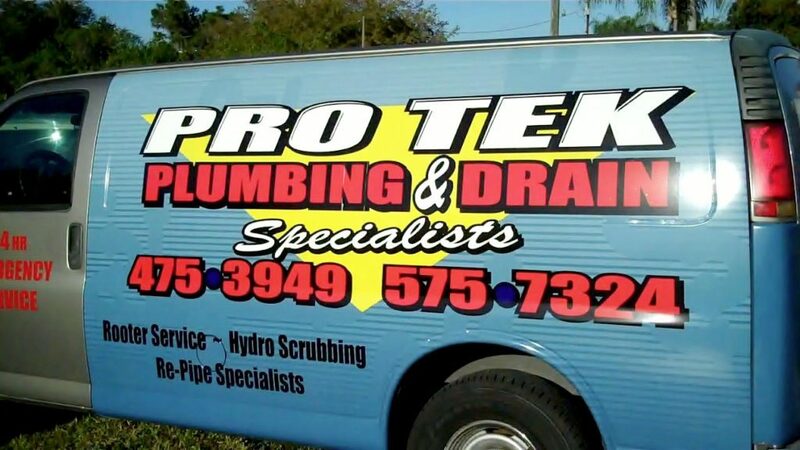 At Protek Plumbing and Drain Specialists, your satisfaction is guaranteed! Call today 941-475-3949!